Most parents want their children to grow up to be kind, compassionate, charitable adults. So when schools sponsor activities which foster giving, most parents are supportive. Sounds good. After all, the Christmas Season has always been known in America as our most charitable time of year. “Giving Tuesday” even provides k-12 school curriculum free on their website to help teachers and schools develop “giving” programs and “encourage” everyone – students, staff, parents and the community – to participate. Sounds like something most Texas parents could support. 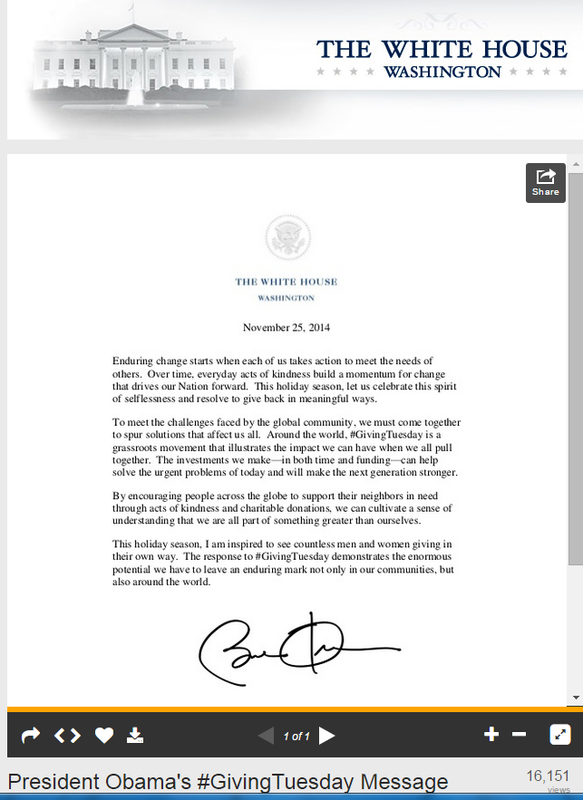 But when President Obama issued a “Giving Tuesday” message and Harris County Department of Education (HCDE -the federal government’s back door into Texas public schools) pushed “Giving Tuesday” and linked to the “Giving Tuesday” website for schools to “get ideas,” I decided to look deeper. After all, it wasn’t just a coincidence that Arne Duncan visited HCDE in person. Teachers will want to know about #GivingTuesday, a global day for giving back…. But a closer look shows the “Giving Tuesday” free curriculum teaches “lessons” that would not be acceptable to many parents, and certainly not to any conservative ones. What is this curriculum teaching? Investigate the idea of Privilege in order to raise awareness about the way that both you and others DO and DO NOT experience Privilege in your communities. 1. What does McIntosh mean by “white privilege”? Why is it invisible? 2. What might be in that “invisible package”? Create a list. 3. Why does McIntosh state that white privilege is “meant” to be something that one does not recognize? 2. What is the difference between charity and philanthropy? 3. Using the following notes, teach students about the fundamentals of BIG GIVING in America in the twentieth century. Emphasize the idea of a reciprocal relationship. In contrast to 19th century “charity,” which had been destined for the needy (it was a form of social welfare), philanthropy of the 20th century was “for mankind.” The shift from charity to philanthropy occurred when the Rich partnered with progressive elites of the academic world, local governments, and professional associations. They all worked together to generate progress in science, education, human rights and public health…The “foundation” was created at the beginning of the 20th century as a way to channel big money to important social causes designed to promote human progress…Our nation has come to view philanthropy as both a quintessential part of being American and another means of achieving major objectives. American citizens embrace the idea that with rights come duties; we have the duty to work for social justice as members of a larger community. George Soros, Bill Gates, Warren Buffet. Using the following historical notes, teach students about the backlash against President Johnson’s approach to eradicating poverty in the United States. 7. Write a manifesto on the Art of Persuasion. How can you persuade others that your ideas are valid, relevant, and infused with a sense of purpose - without coming across as pushy and without offending your audience? “Giving Tuesday” states that the purpose of teachers using their curriculum is NOT to foster charity in the hearts of school children, it is to use the students to FUND RAISE. 1. The primary goal of this curriculum is to generate a genuine and authentic commitment to service in your school community by energizing students about fundraising for a specific cause in preparation for #Giving Tuesday…. 2. The goal is to communicate to your students that every possible relationship should be leveraged in the quest to raise money. Besides being extremely biased, left leaning material, which may be objectionable to many Texas parents, it is questionable if this curriculum is even legal in Texas. other members of the community, including community leaders. This section does not … authorize proselytizing or indoctrinating concerning any specific … political belief. 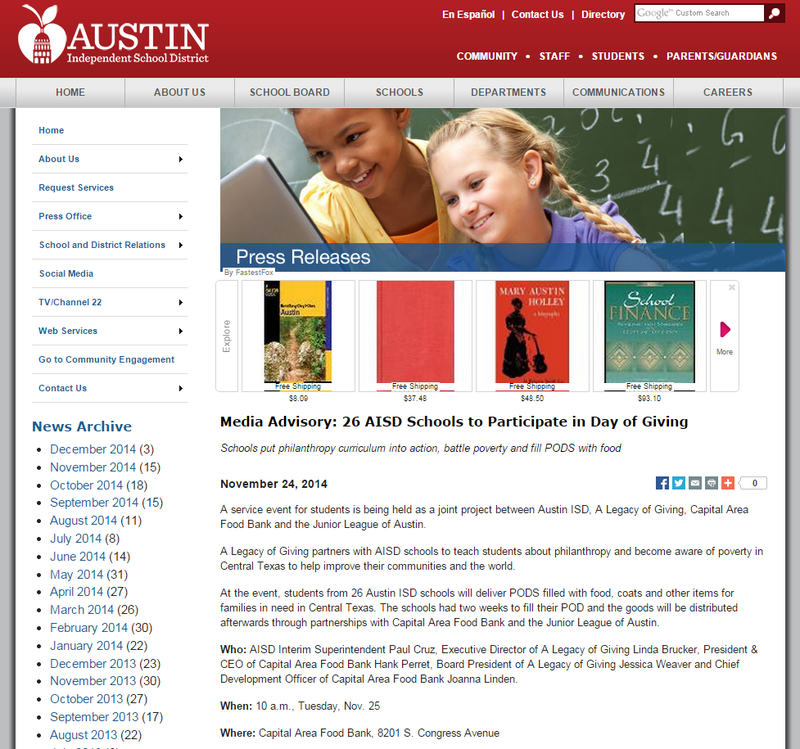 Texas Education Agency makes no mention of the “Giving Tuesday” curriculum. But “Giving Tuesday” was still encouraged by Harris County Department of Education (HCDE) – with a link to the website offering the free curriculum. You can get more involved by volunteering to serve on your district’s Character Education Committee in the future. A final note: Texas Representative Debbie Riddle has been trying to close the loophole which allows HCDE to continue to operate. Last Session she authored HB945 (with Fletcher/Miller, Rick/ Elkins/Toth) but the Texas House Public Education Committee blocked her efforts. 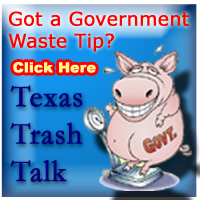 You may contact the Texas House and Senate Education Committees as well as your own representatives and let them know Texas conservatives want the Harris County Department of Education (HCDE) closed.